Every Friday, Mark Kermode highlights one of the collection’s titles with a video introduction. This week, it’s Edith Walks. Shot with Super 8 iPhone apps, featuring Iain Sinclair and Alan Moore, Andrew Kotting’s latest experimental documentary is inspired by a walk from Waltham Abbey in Essex via Battle Abbey to St Leonards-on-Sea in East Sussex – a pilgrimage carried out in memory of Edith Swan Neck. Just released in UK cinemas (and also available on MUBI), Mark salutes the typically idiosyncratic and utterly mesmerising work, which he describes as a “poetic, historical, metaphysical odyssey which takes us from 1066 to the present day”. The BFI’s restoration of Walter Summers’ silent film, which was made in 1927, depicts two significant battles in the First World War. The first, Coronel, took place on 1st November 1914 and saw the Germans sink two British ships: HMS Monmouth and HMS Good Hope. 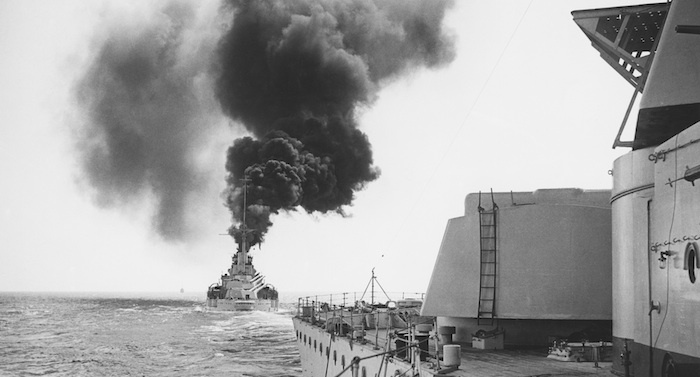 More than 1,500 souls perished, prompting a retaliatory strike six weeks later by British tactician Admiral Fisher who sent two large battle cruisers, Invincible and Inflexible, to the South Atlantic to restore British supremacy. Filmed on battleships supplied by the Admiralty with no models or trick photography, Summers’ film is shot through with realism, excitement and – most of all – respect for both sides of the battle. 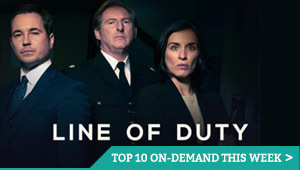 It’s a rousing war movie and a tribute to all those who fought in the conflict of WWI. Read our full review. Don’t be misled by the title. 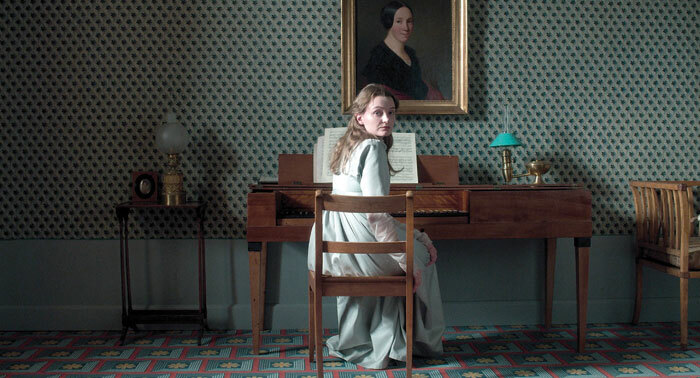 While ‘amour fou’, in the popular imagination, refers to steamy affairs and passionate flings, Jessica Hausner’s austere drama prefers to focus on the literal translation of the phrase: insane love. It is the true-life story of 19th century Prussian writer Heinrich Wilhelm von Kleist (Friedel), so disenchanted by life he sought a companion willing to join him in a suicide pact, and his attempts to persuade married hausfrau Henriette Vogel (Schnoeink) to be ‘the one’. Who says romance is dead, eh? Read our full review. Jean Rouch and Edgar Morin’s documentary does exactly what it says on the tin, following life in 1960s Paris – and influencing the cinéma-vérité movement as a result. An excruciating look at what happens to one man’s life when a child wrongfully says he abused her, Thomas Vinterberg’s drama boasts an incredible performance from Mads Mikkelsen and prescience that shows no sign of fading. Devastatingly brilliant. Brilliantly devastating. Read our full review.